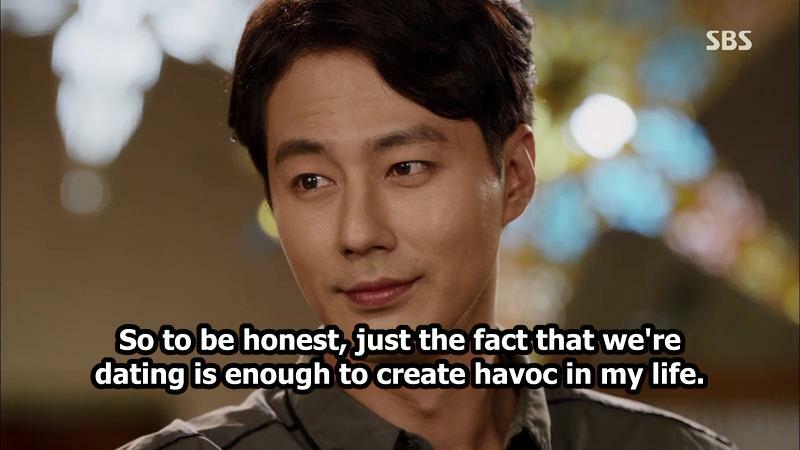 Summary : Jang Jae Yul (Jo In Sung) is a mystery writer and radio DJ. He suffers from a obsession. 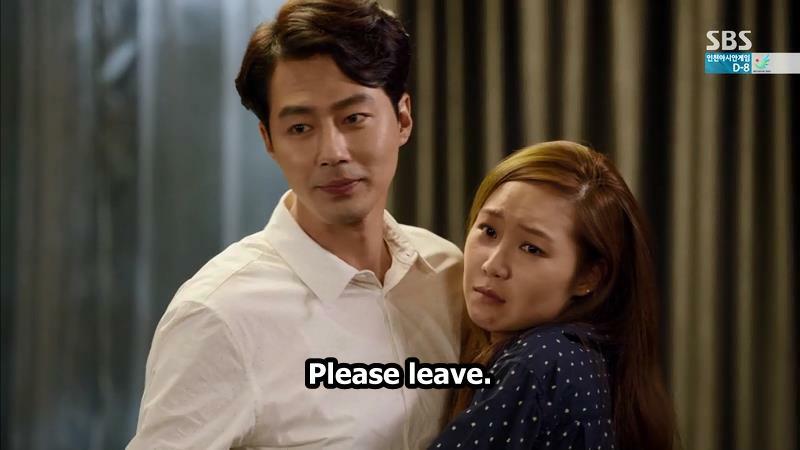 He then meets a psychiatrist named Ji Hae Soo. 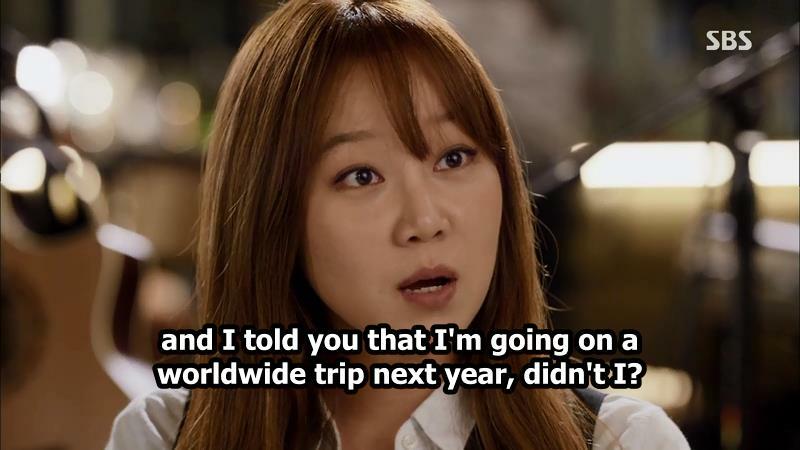 Ji Hae Soo (Gong Hyo Jin) is going through her first year fellowship in psychiatry at a University Hospital. She chose psychiatry because she doesn't want to perform surgeries. After she meets Jang Jae Yul, her life goes through big changes. They end up becoming home-mates and things turn romantic.